1. 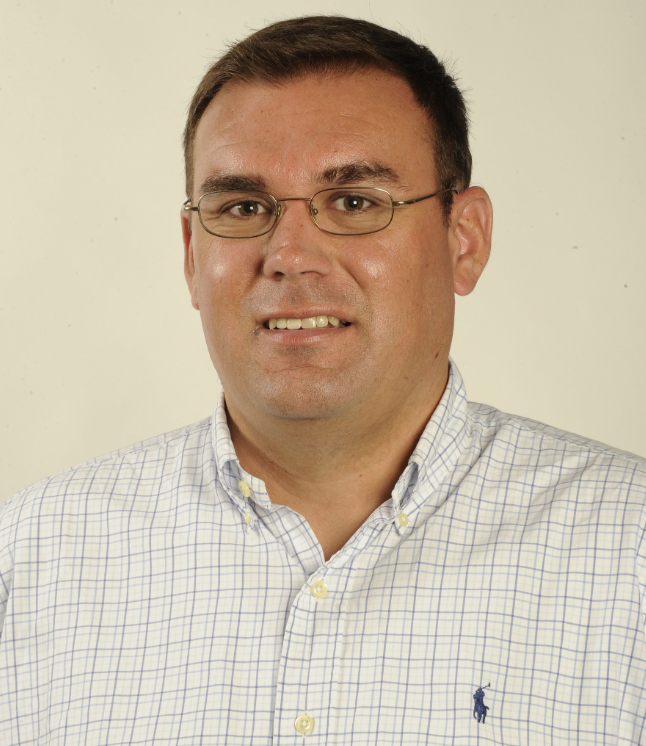 You’ve covered much of one of the most dominant runs in NCAA history as Alabama’s beat writer. What’s it like to cover that program? It’s interesting because sometimes you forget the big picture of what is happening here. I was talking to someone the other day when it really hit me just how historic this run is without a sign of it ending any time soon. In some ways, it makes this a greater responsibility to tell this story for the sake of history. I’ve also joked about comparing covering this team to covering an assembly line. It can be a lot of the same thing over and over. There isn’t much variety in what happens on Saturdays, though this season has a new element in the Tua Tagovailoa phenomenon. There’s an extra element of excitement in these games that wasn’t always the case. 2) Nick Saban has a reputation off occasionally being pretty tough on reporters. What’s that relationship like? I’d describe it as distant. There isn’t a whole lot of communication outside of what is seen on TV. He has his regularly schedule press events. He does them and moves on. I feel like I know his wife, Terry Saban, better since we’ve had more casual conversations on the sideline before games than I’ve had with Nick. It’s just the reality of this beat and you have to work around it. 3) A big challenge for reporters these days is having access to the teams they cover. From a reporter’s perspective, what would more access mean to how you cover the team? Access is always an issue and it’s not getting any better anywhere. At Alabama, most of the access comes in the form of group interviews which aren’t very productive and everyone comes away with the same stuff. I have tried to work outside those walls to find more interesting stories that the rest of the herd isn’t chasing. In some ways, the limited access helps those who are willing to step outside the traditional stories and pursue the more unique ones. Of course, I’d love a one-on-one with Tua Tagovailoa weekly but that isn’t going to happen so I work on other things.